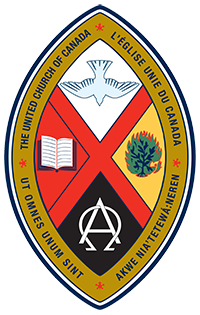 Bill Millar, our gap minister while Greg is on study leave, has been doing research for the United Church on helping out church communities open themselves to the increasing cultural diversity of Canada. This process includes opening to newcomer populations, but also indigenous, LGBTQ+, youth and others. Please help Bill shape that research and resource and share in a conversation following worship on Sunday Feb 3rd. You can also check out some of this research at enmeso.ca or on Facebook [En Meso Intercultural Research].